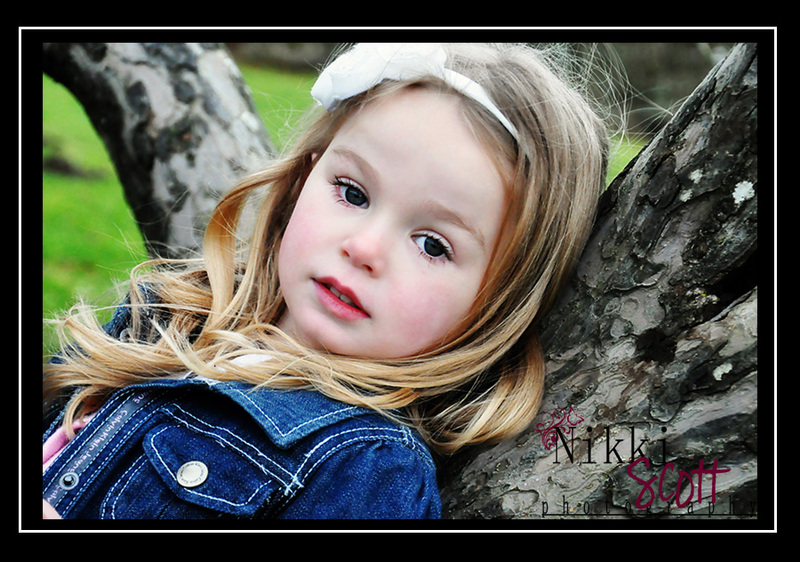 Nikki Scott Photography: Right back at it! Well, Christmas is done and that means I am back to work. Not that I consider photography work....I was happy to get back to shooting! I met another great new family or should I say families today......we did a post-Christmas photo session while some of the family was visiting from Prince George. Here is just one of the images I couldn't wait to edit!! More coming soon! WOW Nikki....looks like you got some great shots of the little ones after I left! Can't wait to see the rest!